Janus Technologies is a pioneer in BIOS-based security. Its premier solution, the Janus Secure Computing Platform, offers a truly comprehensive enterprise-class solution for today’s most security-conscious industries. Founded in 2011 and located in California's Silicon Valley, the company has a growing list of global enterprise customers and top-tier partnerships. 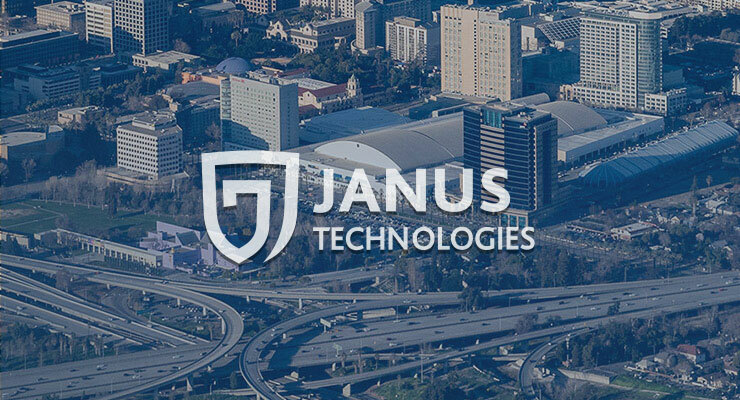 In addition, Janus Technologies holds more than 20 patents, which allow it to continue to develop and deliver new ways to help organizations guard against both insider and outsider threats. Copyright © 2018 Janus Technologies, Inc. All rights reserved.